Before the 2013 launch of its 'i' sub-brand, BMW had secured the names of potential i-branded vehicles by applying for i1 through i9 monikers in 2010. Now the brand has secured another batch of names for electrified crossovers—iX1 through iX9—and it plans to use at least one of them by 2020. At a sneak peek of BMW’s upcoming products held in Germany, BMW CEO Harald Krüger confirmed the X3 will go electric. "In 2020 we will launch the fully electric X3. In it, X and i come together," Krüger said. It’s fully expected the new model will be called iX3, reports Automotive News Europe (subscription may be required). The company plans to launch 25 new electrified models, including 12 electric vehicles, by 2025. The new X3-based model will launch before BMW's expected i-brand flagship, codenamed iNext. That car is expected to wear the i9 name when it launches in 2021. 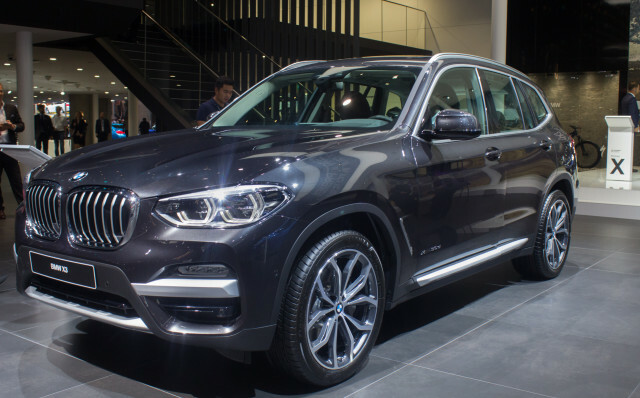 As U.S., Chinese, and Russian, and Middle Eastern markets gobble up ever-larger SUVs and crossovers, ANE posits BMW could be planning X8 and X9 crossovers above the already planned X7 crossover. Those models could spawn iX8 and iX9 crossovers. In the first 10 months of 2017, BMW has sold 78,100 electric cars and plug-in hybrids worldwide, and it expects to close the year at 100,000 vehicles sold with plugs. 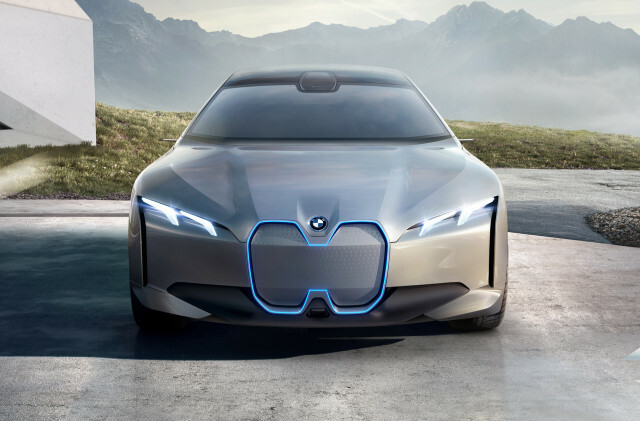 BMW recently revealed an updated i8, which sports are larger battery pack and more power from its electric motors. It also gains a Roadster variant for the 2019 model year.